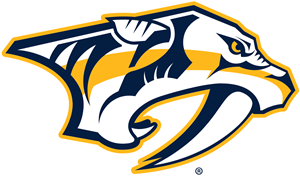 Connect with your Nashville colleagues while cheering on the Predators at Bridgestone Arena as they take on the Los Angeles Kings. Enjoy a night out. Bring a guest. Have fun! Take advantage of special discount ticket pricing off regular Preds ticket prices exclusively for chapter members. Anyone that renews their membership or joins ATD prior to registering is eligible for the special member-only pricing. Limited to 25 attendees. First come, first serve. Register today to secure your ticket. Our seats will be located in the Bud Light Fan Zone.